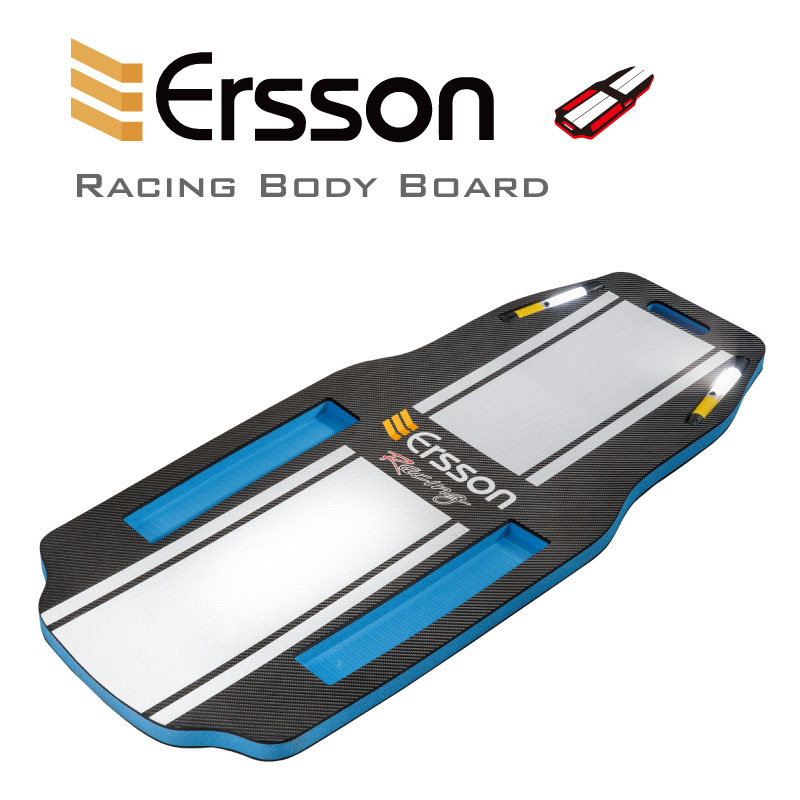 Ersson, founded in 1989, is one of the leading manufactures of blow molded products and EVA inlay in Taiwan. 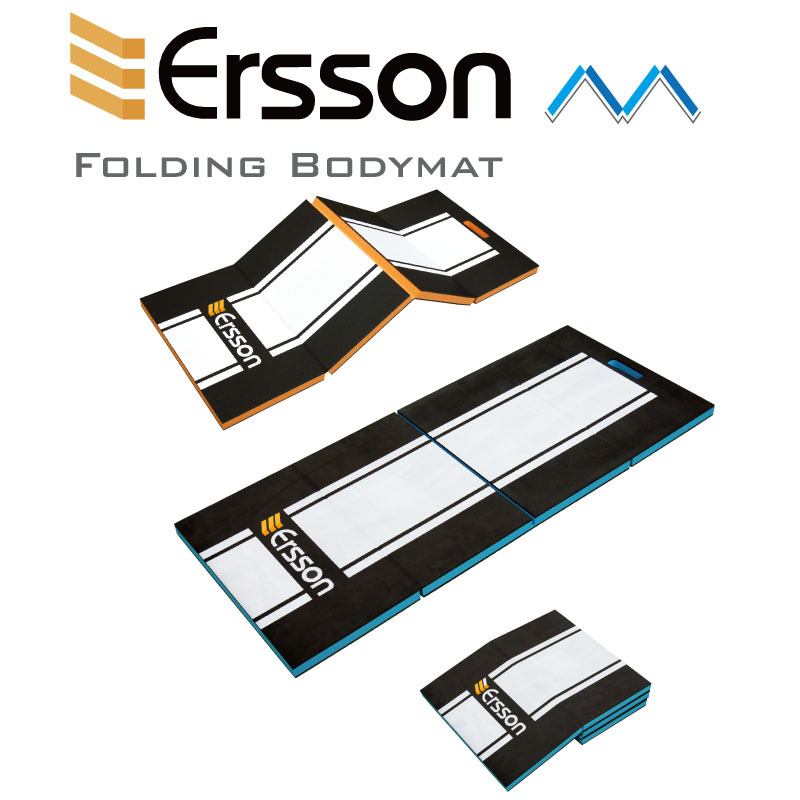 For over 29 years, Ersson has delivered on its core value to provide our clients high quality blow mold products and EVA inlay with exceptional quality, value and service. All products conform to international standards. 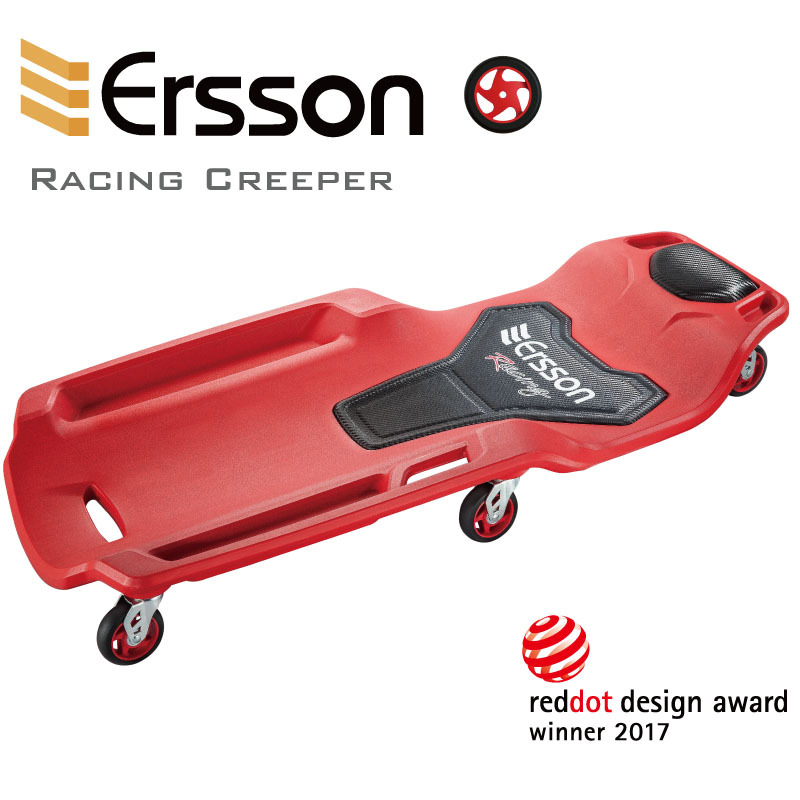 Ersson believes that meeting market demands, satisfying customer needs and ongoing investment in R&D is the best way to help our clients to leading position of market. 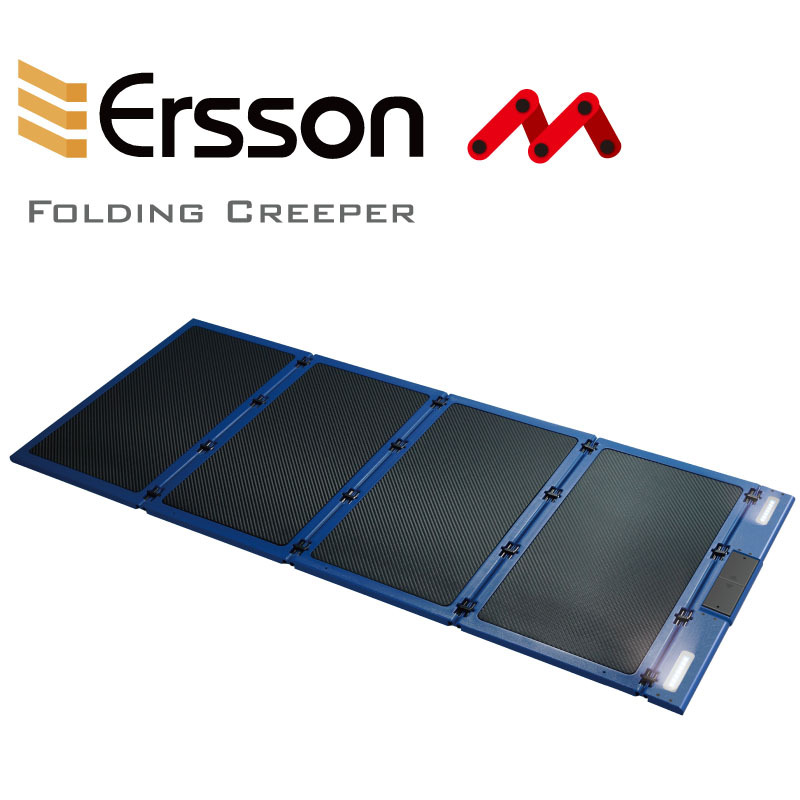 Ersson is looking forward to establishing a long term and mutual beneficial partnership with you in the near future. No16 Lane15 Heli St. Taiping Dist. Taichung City 41144 Taiwan.